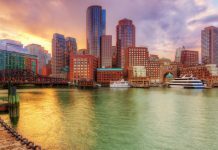 The Massachusetts Council on Compulsive Gambling has strongly urged stakeholders of the necessity to include safeguards in any potential legislation, ahead of the potential legalisation of sports wagering within the state. 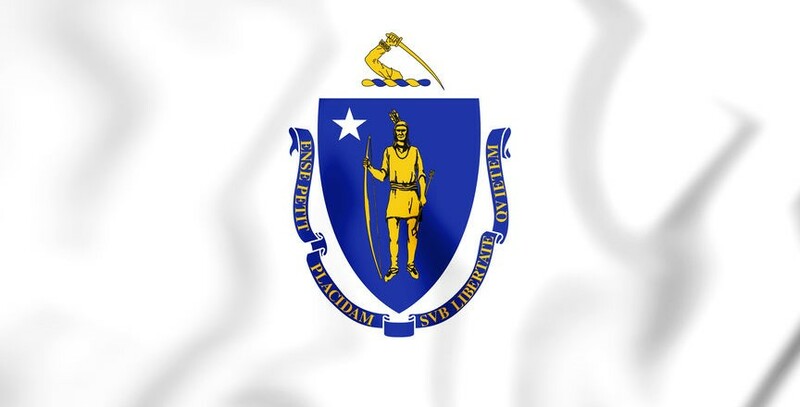 Just last week governor Charlie Baker said he plans to file legislation that would legalise professional sports gambling in the state, which quickly followed a trio of bills introduced by senators Bruce Tarr, James Welch and Brendan Crighton. Dedicated funds to provide for responsible gambling and problem gambling programs across the Commonwealth. Designated regulator, such as the Massachusetts Gaming Commission, so that they can further implement current responsible gambling and research initiatives to encompass sports betting. Required employee training for all brick-and-mortar, and online staff, of both host and vendor companies. Opportunities for voluntary self-exclusion and limit setting on time, losses, money in account. Baseline research prior to sports betting going live, ongoing research on gambling behavior, required evaluation of all responsible gambling programs, and requirement that all player data be anonymized and turned over to the regulator for future research. Required signage and promotion of helpline number and online chat and text services. In-person and online interventions for loved ones and employers to implement. Minimum age of 21 to register and play. Marlene Warner, the Massachusetts Council’s executive director, explained: “Massachusetts is known as a leader in the field of responsible gambling and problem gambling services, due to the number of safeguards that were implemented when casino gambling was passed. “The Mass. Council would recommend that, similar to the 2011 Expanded Gaming Bill, any proposed sports gambling legislation include items that increase protective factors for players and minimise the potential harms. 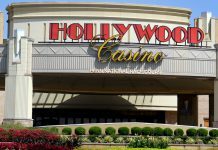 “Gambling is not a risk-free activity, and we have a state that loves to gamble; these recommended measures would go a long way to make sure that people can keep their gambling fun and entertaining.